Everyone knows starting a business from scratch can be hard work and takes a lot of time and discipline. That’s why it’s not the right choice for everyone. Fortunately, it’s possible to have your own business without all the difficulty. 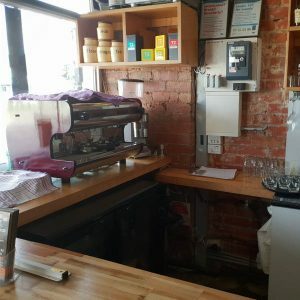 There are plenty of people with established businesses wanting to sell, and also plenty of people wanting to buy these businesses. Whether you are buying or selling, the safest and most convenient option for you is to negotiate the deal with assistance from Trident Business and Corporate Sales, widely regarded as the best Melbourne business agents. Nothing could be worse for a buyer than to find out after the deal is done that they’ve paid much more than the business is really worse. Sellers could find they got nowhere near the best price. To avoid these kinds of errors, it helps to have expert business selling agents such as Trident Business and Corporate Sales working as intermediaries in the deal. Many people appear to not have a good understanding of exactly what corporate sales agents do. In fact the role of corporate sales brokers involves much more than just setting up and processing deals between buyers and sellers. The above list is not an exhaustive one. Listing everything we do would take many more pages, but this will give you an idea of how much time and trouble an agent will save you. Locksmith Service Provider – Melbourne – EBIT $450,000 ! Trident has established a reputation as honest and fair business sales agents in Melbourne. We are known for our willingness to go the extra mile to help our clients close deals. We know that the job we do is important, and we take it seriously. Our mission as business brokers is to help every business get sold as quickly as possible and at its full value, while ensuring buyers are correctly advised and informed about the purchase they are making. By always endeavouring to give all our clients the best deals, we have succeeded in reaching the greatest heights as business agents in Melbourne. 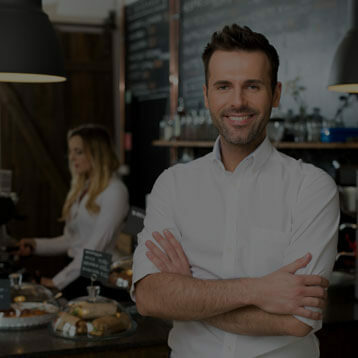 Whether buying or selling a business, youve come to the right place. 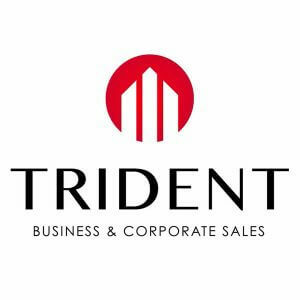 At Trident Business and Commercial Sales, we take pride in being able to sell businesses faster and with less hassle than others in this sector. We aim for happy clients, whether buyers or sellers, by successfully completing deals on terms that satisfy everyone and with no hitches to slow the process. If you’re a business buyer, we have all types and sizes of businesses at varying prices. 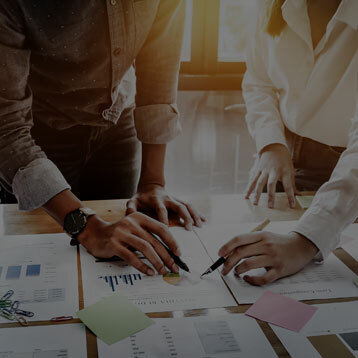 More than that, we’ll establish what you want to achieve, both short- and long-term, and will help you choose the business that’s most suitable for your aims. Good advice and support are just part of our service. If you have a business to sell, we’ll help you do this quickly, without fuss and with the best possible outcome. We’ll tailor our sales strategy to fit your needs and will advertise the business across a range of platforms to reach the widest possible audience. I know Brian and his team from Trident to be exceptional professionals fully dedicated to achieving outstanding results. I have recommended a number of Vendors to them, and will continue to do so! Very happy with the professional service provided by Brian and his team at Trident. Brian was very open and honest about our expectations and we achieved a result within weeks. We have multiple businesses and will seek Brian's service again in the future. Dear Brian, I like to take this opportunity to thank you for selling my shop. I am excited about the result, and thankyou for working through all the barriers and issues that popped up along the way. Oli J - Subway Owner"
"Hi Brian,Just wanted to touch base and personally Thank you for selling our Transport Interests.Although we gave not much to work with and a very difficult and complex set of circumstances to negotiate, you didn’t shy away from the challenge.Through a combination of your professional approach, hard work and your ability to allow difficult circumstances some time to breathe we have come out with a successful outcome, not once but twice.Thank you for being flexible enough to step outside the square for a minute and see everyone’s point of view.Cannot recommend you highly enough.Will not hesitate to touch base when we need services in this area again.Nigel Cordon, on behalf of Cortran Cold Freight Pty Ltd.
Like all companies that sell to survive, at Trident Business and Commercial Sales we have the on-going challenge of being better than our competitors. How, as corporate sales agents, can we stand out from the rest? How can we achieve repeat orders and referrals? How can we be the very best at what we do? The answer is to provide a level of service that’s superior to all the rest. That sells businesses faster with minimal stress and problems, and achieves the expected outcome for all concerned. We do that through absolute honesty with all our clients, transparency in everything we do, great attention to detail, a personal service and total commitment to see a deal all the way through to the end. We’re not content to simply post an advertisement for a business and then see what happens. Instead, we’re proactive by encouraging interest in suitable businesses, promoting that interest and carrying it through to a successful conclusion. And that success isn’t just measured in terms of the seller getting a good price quickly because the aim of good business selling agents is to ensure all clients, both buyers and sellers, are happy with the deal. We want sellers to be properly rewarded for the time and effort they’ve put in to building the business. At the same time, we want buyers to have a business they can grow and that will give them the type of living they want to have. If all our clients are happy, then were happy because that’s what we aim to achieve as corporate sales brokers.